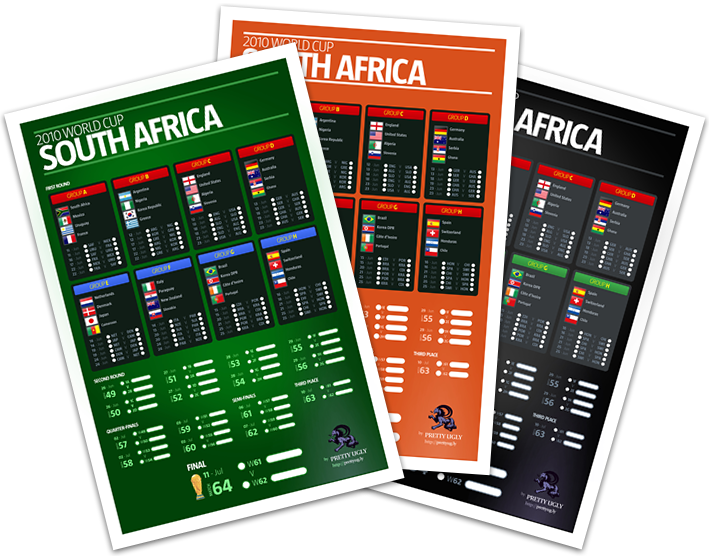 Fredo just uploaded some posters to help you keep track of your favorite teams at the 2010 World Cup. They are free to download. Check’em out. This might be old news to some out there, but I started working as UX Lead for Joost last month. I’m really excited about the new things coming down the pipes for us. Lots of cool projects to develop. Once some of the stuff I’m working on becomes public, I’ll try to post about it. Also have some personal projects I’ve been meaning to work on but Joost keeps me busy. Just uploaded Release 8 of Snippage with a bunch of interaction tweaks and bug fixes. Also includes auto-updating (thanks to some very nice code from cÃ´deazur) so upgrading to future releases will be less painful. I really appreciate all the support and positive feedback I’ve been getting over this app. Thanks to all. And please, keep the suggestions coming. I’ve been playing around with the Adobe Integrated Runtime (AIR) for the last week or so, and came up with a little app. It started out as just a test to teach myself the ins and outs of as3 development in Flex Builder and AIR, but I’ve shown it to some friends and they seem to like it. Basically, it lets you easily make widgets out of parts of *almost any web page. You do so by opening “snips” which are little web browsers you can crop down. It’s a simple concept, but it’s surprisingly powerful. I keep finding new uses for them. They also have options like auto refresh, and linking out to your default browser. Obviously, it’s early in development, and it’s built on AIR witch is currently in Beta, so it might behave unexpectedly. If you’re OK with that, go check it out. *AIR doesn’t support embedded Flash in HTMLComponent yet. I assure you, the irony does not escape me. But Adobe said it will be releasing new versions for this year’s MAX, so I’ll update the app once it’s out. Ok, so technically it’s Saturday morning here, but it’s gotta be Friday night somewhere out there, right? Anyways, the preview is up here and I’ve set up a page to handle comments and information here, so go in and mess around with it. It’s got some bugs and plenty of missing features, but I’ll keep working on it once I get back from FITC. Have a good weekend everybody!